Deep vein thrombosis (DVT) is a condition in which a blood clot (thrombus) forms in one or more of the deep veins in your body, usually in your legs. Deep vein thrombosis can cause leg pain, but often occurs without any symptoms. Deep vein thrombosis can develop if you're sitting still for a long time, such as when traveling by plane or car, or if you have certain medical conditions that affect how your blood clots. Sitting for long periods of time, such as when driving or flying. When your legs remain still for long periods, your calf muscles don't contract, which normally helps blood circulate. Blood clots can form in the calves of your legs if your calf muscles aren't moving. Although sitting for long periods is a risk factor, your chance of developing deep vein thrombosis while flying or driving is relatively low. Prolonged bed rest, such as during a long hospital stay, or paralysis. When your legs remain still for long periods, your calf muscles don't contract to help blood circulate, which can make blood clots develop. Injury or surgery. Injury to your veins or surgery can slow blood flow, increasing the risk of blood clots. General anesthetics used during surgery can make your veins wider (dilate), which can increase the risk of blood pooling and then clotting. Inflammatory bowel disease. Bowel disease, such as ulcerative colitis, increases your risk of DVT. Heart failure. People with heart failure are at risk of DVT because a damaged heart doesn't pump blood as effectively as a normal heart does. This increases the chance that blood will pool and clot. Birth control pills or hormone replacement therapy. Birth control pills (oral contraceptives) and hormone replacement therapy both can increase your blood's ability to clot. A pacemaker or a thin, flexible tube (catheter) in a vein. These medical treatments can irritate the blood vessel wall and decrease blood flow. A history of deep vein thrombosis or pulmonary embolism. If you've had DVT before, you're more likely to have DVT in the future. A family history of deep vein thrombosis or pulmonary embolism. If someone in your family has had DVT or a pulmonary embolism, your risk of developing DVT is increased. Being tall. 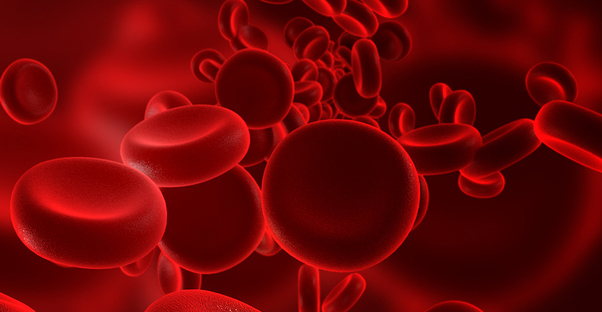 Taller men may be more likely to have blood clots. Taller women do not appear to have an increased risk, perhaps because most women do not typically get as tall. Is Deep Vein Thrombosis Deadly?